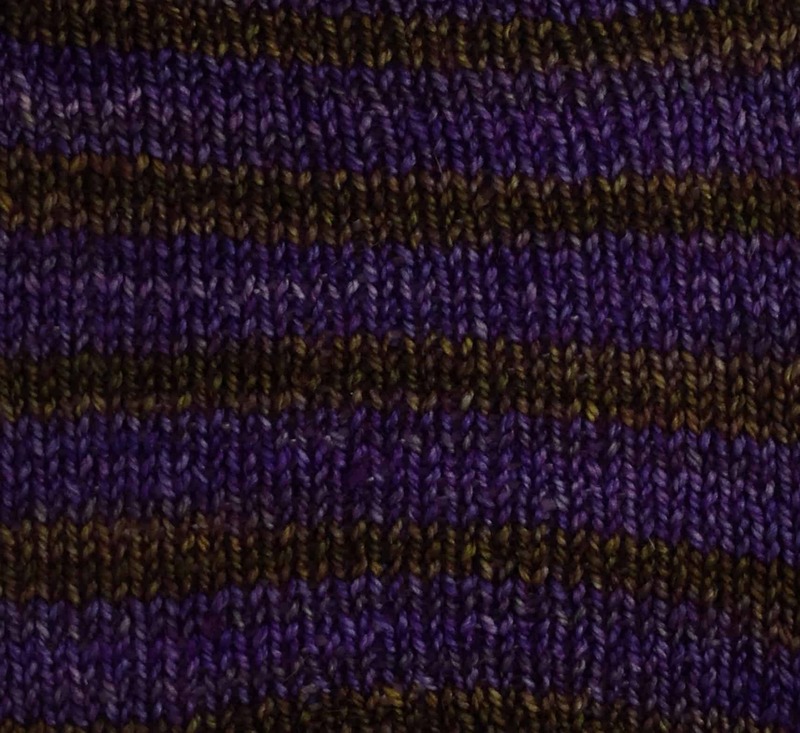 We’ve been working like crazy on a self striping yarn, and, by George, I think we’ve got it! Our five test colorways (Red, Orange, Yellow, Purple and a Blue/Green I’m calling “Lyanna Blue” – more on that in a future blog post…) have been knitted by several testers, all of whom have enjoyed the range of subtle-to-well-defined stripes that we’ve been able to create in our yarn. I know that this may seem like a small thing, even an almost boring thing, but for us — for ME, (the DYER) — it’s HUGE! 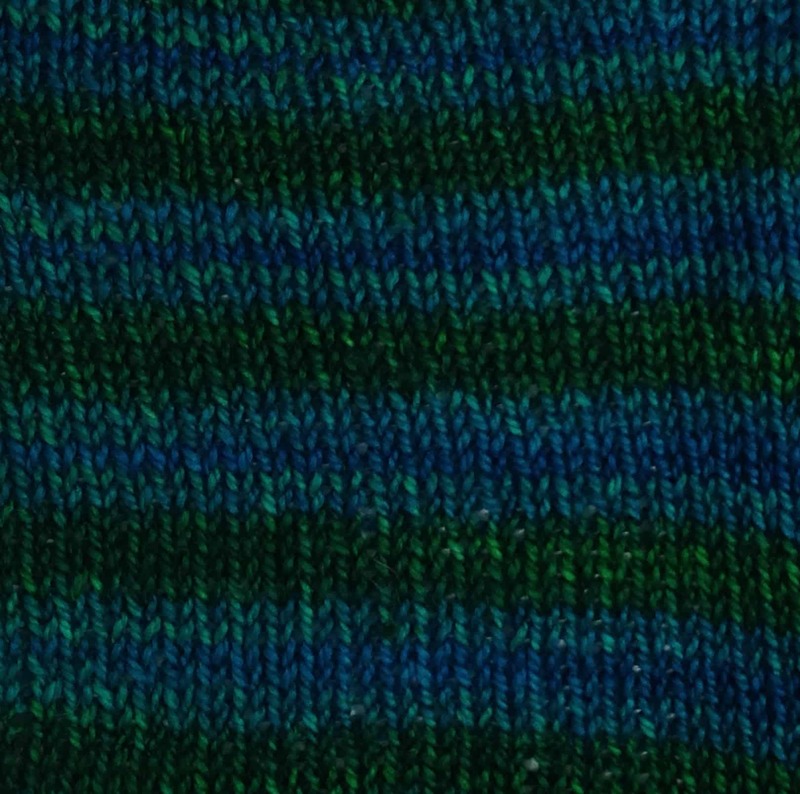 I’ve been trying to perfect a consistent striping technique (one that is strong, but also gradates subtly) for many months, and I cracked this almost by accident! 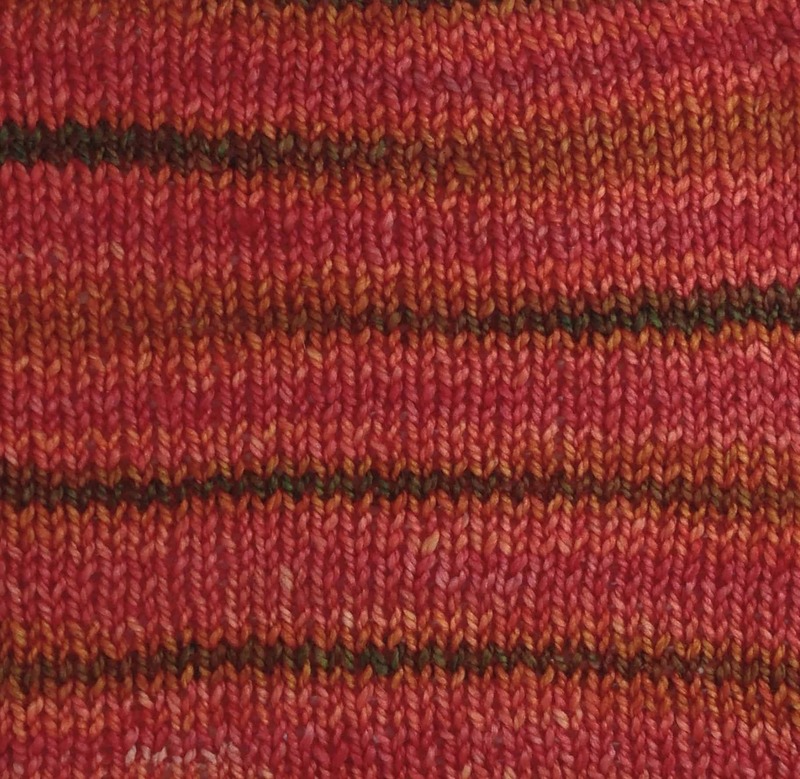 The Orange swatch shows quite well how the stripes not only repeat in a rhythmic manner, but also have their own gradient changes which allow them to work over a variety of stitch counts. 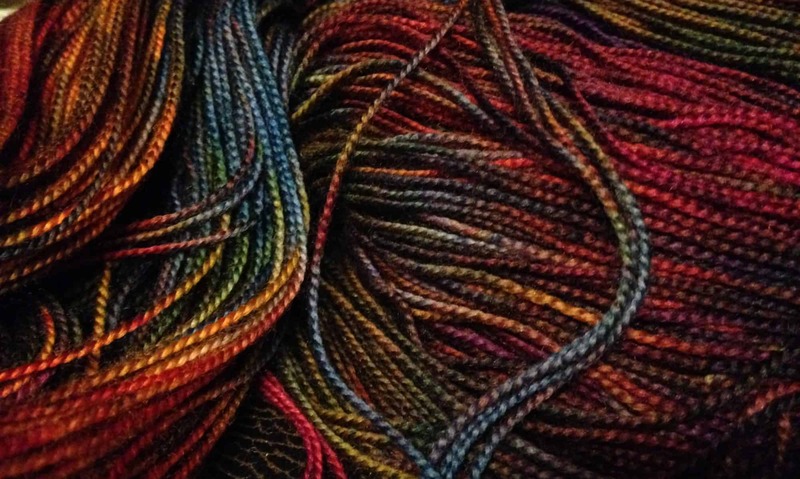 If you’ll be at Yarn Fest in Colorado, you’ll be able to see our new self striping colors in person. We’ll have about half dozen balls of each color available for sale, along with our existing FLOW long-gradient colors and our Semi-Solids, Blends and Block colors. We hope to have the colors up on the website soon, right now we’re developing self striping colorways that dovetail with our existing colors. 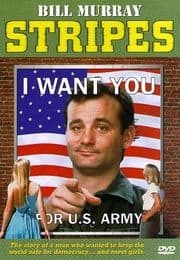 Bill Murray and his mother would both knit with this yarn. *The publisher of this blog is in no way affiliated with Mr. Murray, nor does she have any information about the personal yarn inclinations of Mr. Murray or members of his immediate family.